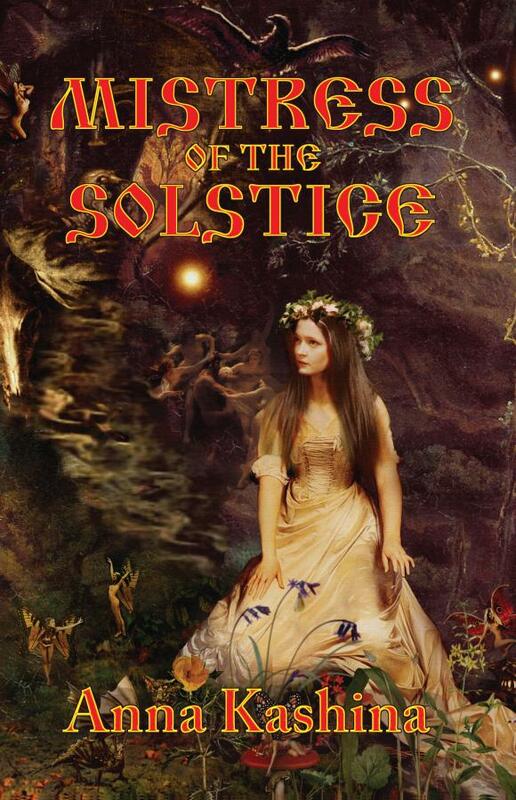 As the head priestess of the ancient Solstice cult, Marya must sacrifice a virgin every year. She copes with this gruesome duty by assuming a mask of cold detachment, as her father—the evil tzar Kashchey—devours the maidens' souls to maintain his youth and power. It is his power alone that keeps Marya’s kingdom safe from all enemies—or so she was raised to believe. 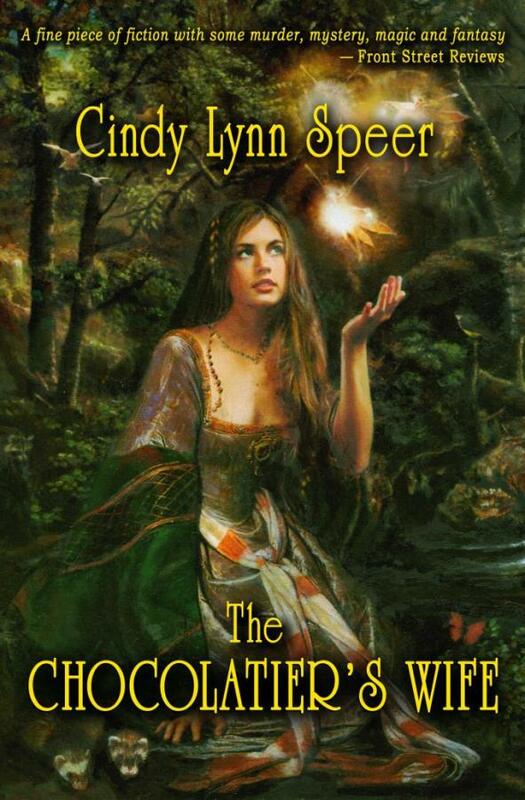 When Ivan arrives on a quest to stop the virgin sacrifices, Marya throws all her magic against him. To maintain her life—and that of her father—she must destroy Ivan before he completes his quest. But can she find it in her heart to do so? Baba Yaga, Leshy, Vodyanoi, and the ancient animal deities come alive in this beautifully crafted romantic story that will take you into the authentic world of Russian fairy tales—with a dark, sensual twist. This item was added to our catalog on Saturday 21 September, 2013.